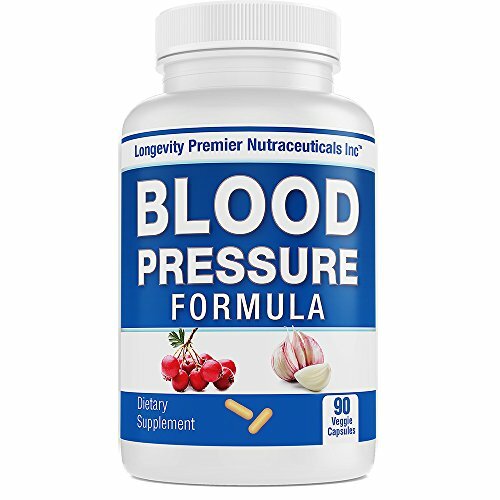 Warning: This product is not intended to be used or provide any health benefits under medical condition(s), such as secondary hypertension, or concurrent chronic kidney, diabetes or coronary artery disease. Overdosing this product may cause your blood pressure to drop below normal and feeling nauseated or lightheaded in rare situations. Do not use this product during pregnancy, lactation and or with concurrent medication(s) for any underlying health condition. Please take different supplements separately. As with most dietary supplements, please consult your physician before using this product. Keep out of reach of children. Exclusively formulated by experienced medical practitioners and published researchers. Lab tested for optimal ingredient ratio. 100% top quality, all natural herbs selected from those traditionally used for blood pressure and heart benefits. No chemicals added. By combining 15+ ingredients typically taken individually in one bottle, it offers the best value. Manufactured in an FDA-compliant facility under the latest cGMP guidelines.